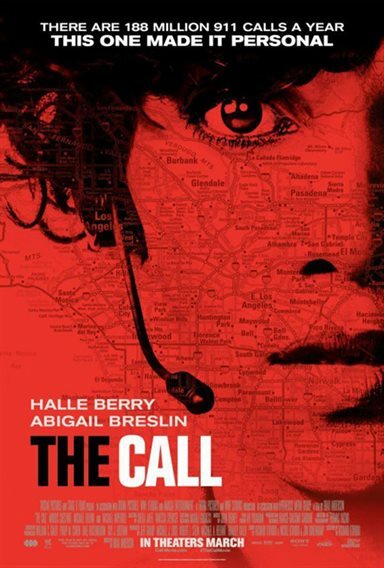 When veteran 911 operator, Jordan (Halle Berry), takes a life-altering call from a teenage girl (Abigail Breslin) who has just been abducted, she realizes that she must confront a killer from her past in order to save the girl's life. Download The Call in Digital HD from the iTunes store. The Call images are © TriStar Pictures. All Rights Reserved. Bringing the workings of the police emergency 911 to the screen, The Call makes for a very edgy thriller with a story that will keep you on the edge of your seat. The excellent direction of the terror script with fine acting from Halle Berry and Abigail Breslin makes everything so real I found myself gripping the seat at times. Jordan Turner (Halle Berry) prides herself in being the best 911 operator in the squad. Her abilities to keep people calm in the face of danger are an attribute rarely equaled. On this one day however, she gets a call from a young teenager who reports someone breaking into her house. Turner talks to the girl trying to keep her from panicking and tells her to go to her room and lock herself in. When things go wrong Turner starts to doubt herself and leaves her position to become a trainer. While training a new set of cadets for the 911 team in the call center one of the operators gets a cellular call of a kidnapping. Too hot to handle she hands it over to Turner who speaks to Casey (Abigail Breslin) a teenager trapped in the trunk of a car. Reluctantly she takes the call and what begins as a routine question session turns into a nightmare for both Casey and Turner. Films like The Call are extremely hard to direct, but Brad Anderson (The Machinist) has everything under control. He baits his audience with realistic communication between the teen and Turner. He does this time and again creating hope and then dashing it away as the young women fights for her life in the claustrophobic recesses of the car's trunk. This nerve wracking panic riddled situation gets so uptight, you could feel the tension in the crowed auditorium. 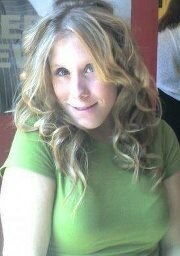 Berry gives us a very stable Turner in the beginning of the film showing her ability to calm caller's down, but as the film progresses we see her tighten up her character slowing living Casey's plight. But her performance would not have been as remarkable if Breslin hadn't pulled off her role as the frightened child. She gives the audience the perfect victim and does it with amazing credibility. The two are the whole show, until we get to meet one of the most diabolical serial killers played by Michael Eklund. His smooth operation of choosing his prey takes a downturn when he gets greedy. Taunting the camera with each wrong move, his smooth demeanor gets crazed then diabolical. His performance in this film reminds me of several actors at his level including Terry O' Quinn (as Jerry Blake in The Stepfather) Wes Bentley (as Thomas in P2), Rutger Hauer (as John Ryder in The Hitcher) and Anthony Perkins (as Norman Bates in Psycho), I felt that uneasy. 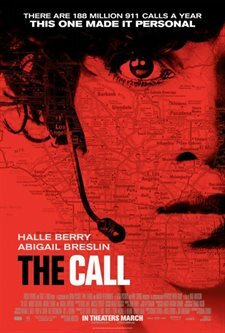 The Call has been rated R by the MPAA for violence, disturbing content and some language. There are some very bloody scenes and very tense moments that may bother those who are timid.